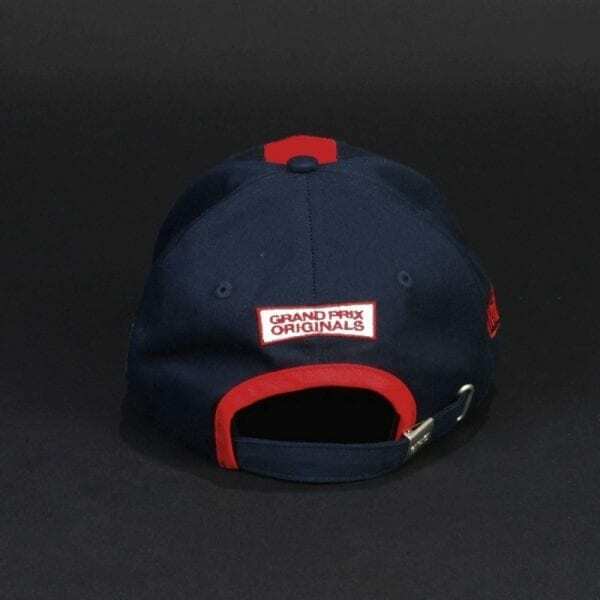 Specially designed new baseball cap from GPO! 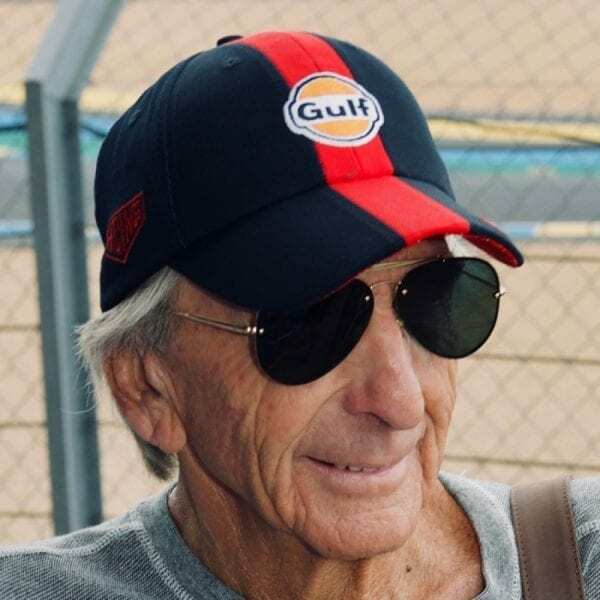 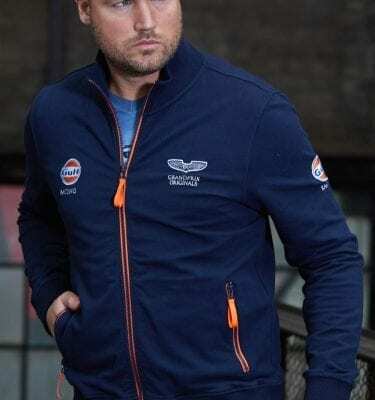 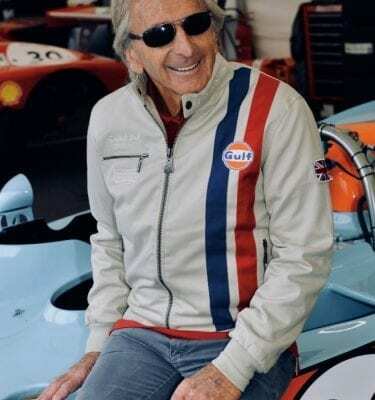 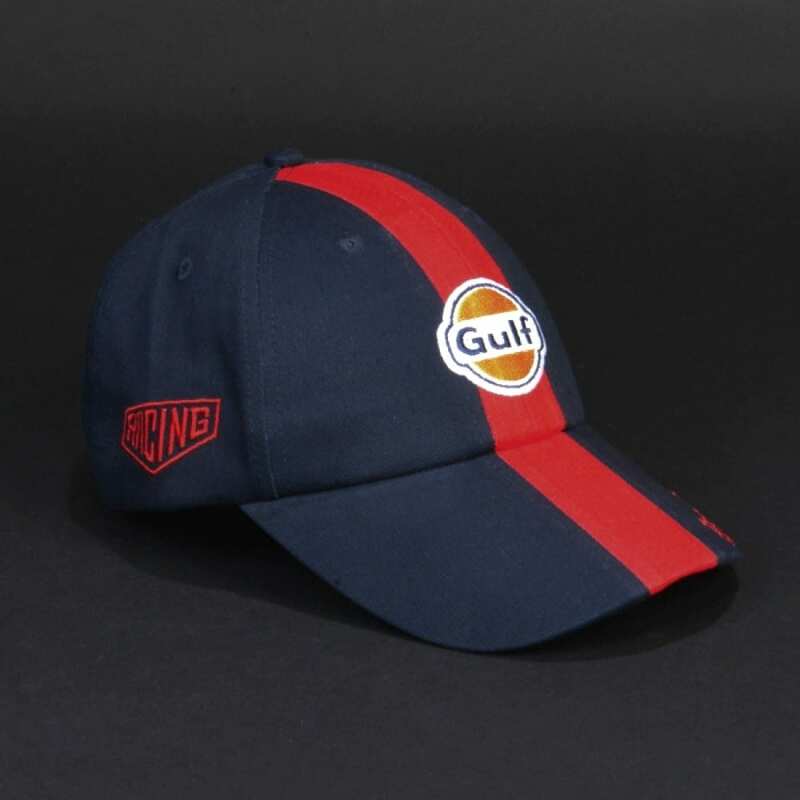 The layout is derived from Derek’s racing suit and naturally features the historic racing sport logos as well as Derek Bell Signature stitching on the bill. 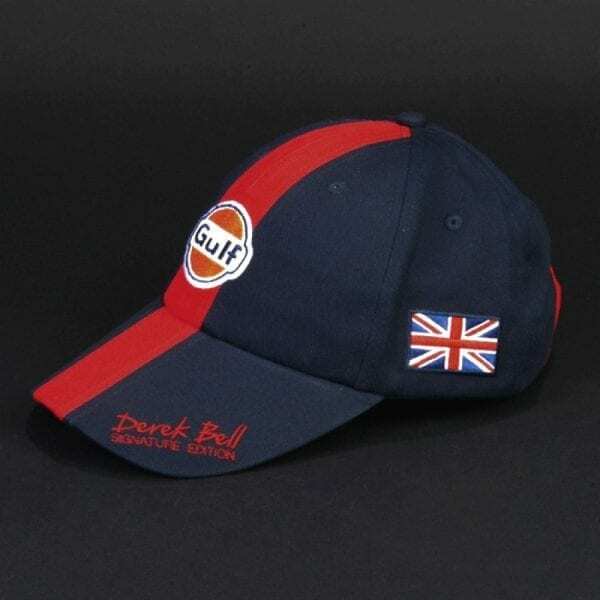 Features a universal adjustable clip. Also available in sand.